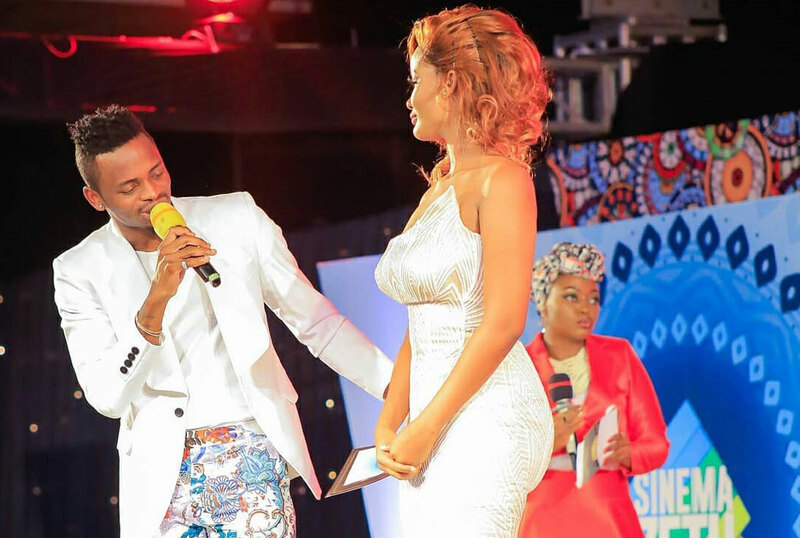 Zari’s followers and die-hards have a reason to celebrate as Hamisa Mobetto, the woman that ended her relationship with her Diamond Platnumz, is now crying out about experiencing loneliness. 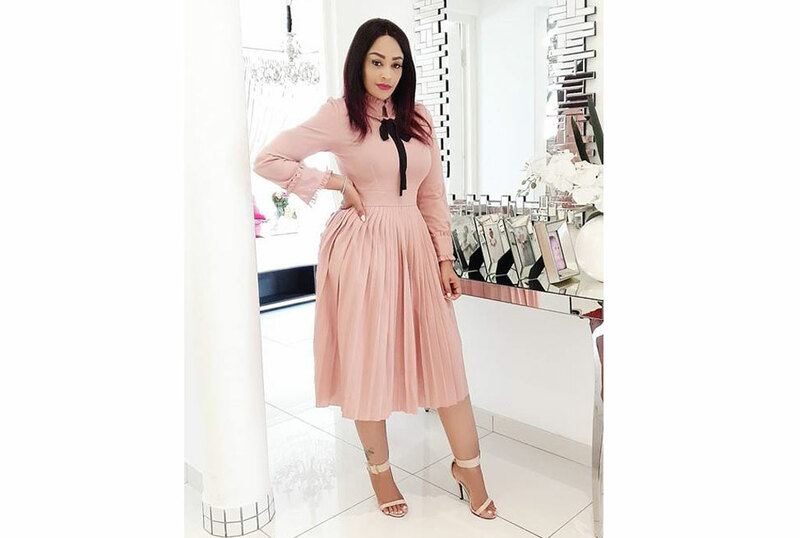 Zari broke up with Diamond on February 14, 2018 and the singer began dating Mobetto with whom he had sired a child out of an adulterous affair. 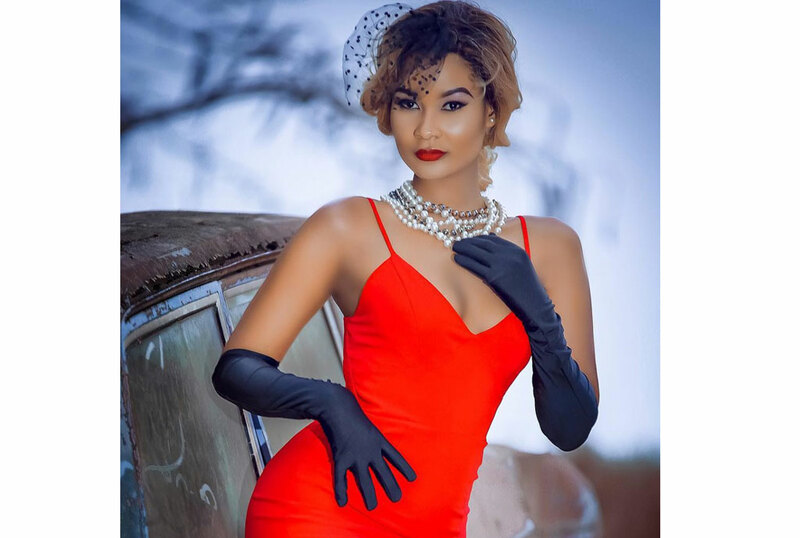 The relationship, however, didn’t work out and he dumped her before moving on to another Kenyan celebrity Tanasha Donna. Mobetto has also tried her luck at dating different men since then. She has been linked with several good looking men as she dived back into the dating pond trying to prove she had moved on from her very famous ex. She has been associated with at least three guys including one who was rumoured to be married. Before that, the aspiring singer had a brief romance with an American man who featured in one of her music videos. In an Instagram post, Mobetto has told her followers she is single as she laments on lacking a person to match clothes with during the African Cup of Nations qualifiers. “Okay, then I’m single. Just yesterday I was in a relationship today I’m single. I feel like I’ve been struck by lightning. Who will I rock matching jerseys with tomorrow?” she wrote. Although there were sarcastic undertones in her post, the fact that she went on to wipe out all photos of her latest lover suggests that indeed she is single. 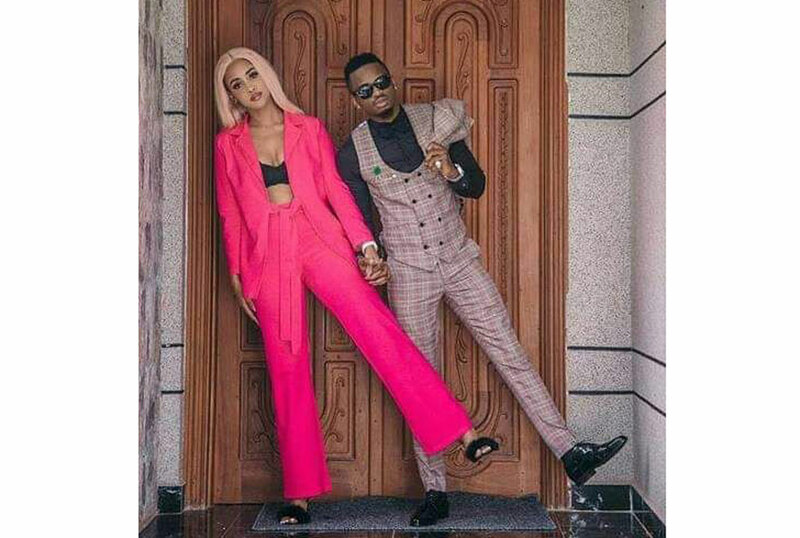 Meanwhile, Zari is rumoured to be deeply in love with a mystery new man. 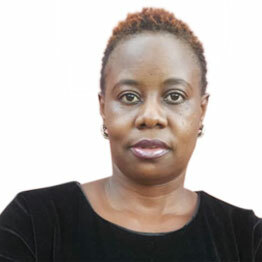 Yani Jamani Kichwa Kinaniuma ? 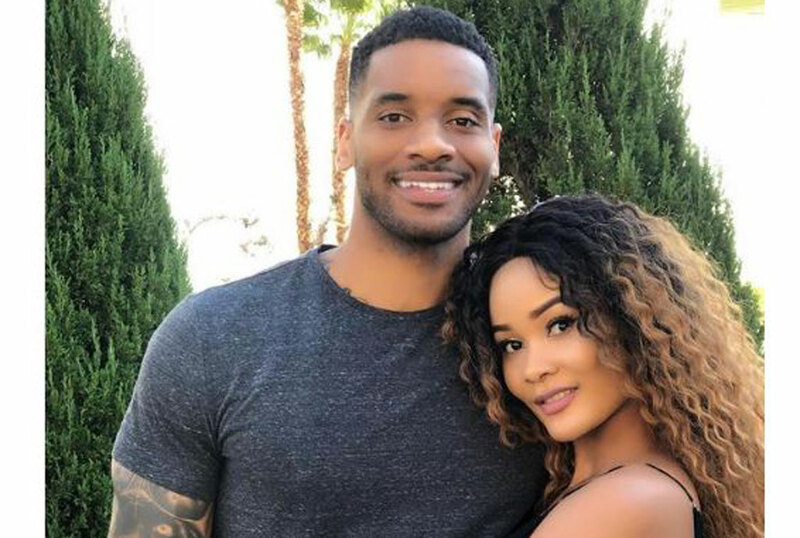 Jana Tu Nilikua Kwenye Relationship Leo Nipo Single ? Nahisi Kama nimepigwa na Radi Hivi ?…… Sasa Jamani Jezi Za kesho Za Kwenda Kuangalia Taifa Stars Navaa Na Nani ?????….. Na Vile Vitenge Nilivyoshona Sare @mobettostyles Navifanyaje Dah!!?? ?